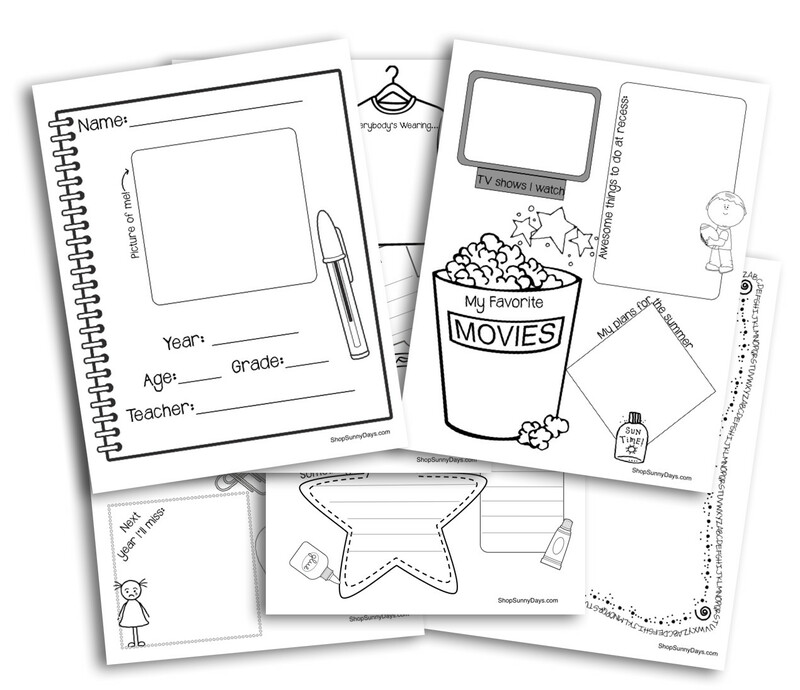 Have students create a precious keepsake of the year they spent in your class. Attach a photo to the front cover or have students draw themselves. They can work together to record such things as their favorite project, biggest improvement, funniest memory, advice they have for next year's class and the things that were the most popular this year.